We can’t wait to celebrate the greatest comeback story of all time with you. The resurrection of Jesus gives us hope that what is dead in our lives can come to life again. 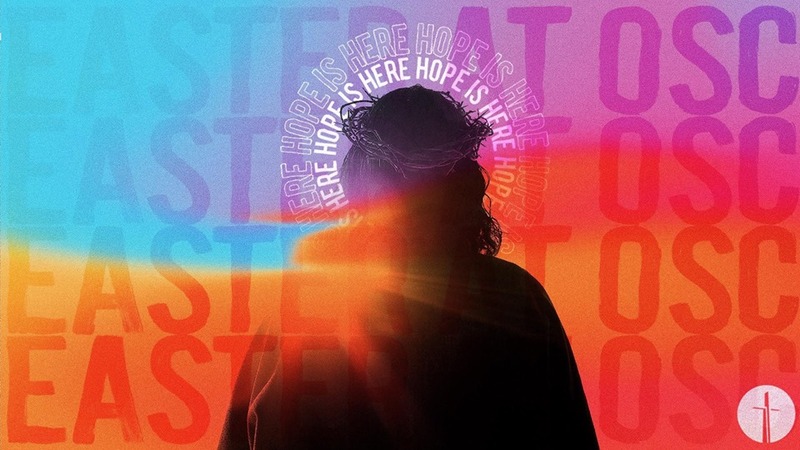 Join us this Easter to experience and celebrate the fresh hope we have in Jesus. From April 19th through April 21st, you can choose one of 24 services across five locations in Acadiana to attend with your family. For more information, go oursaviorschurch.com/easter!